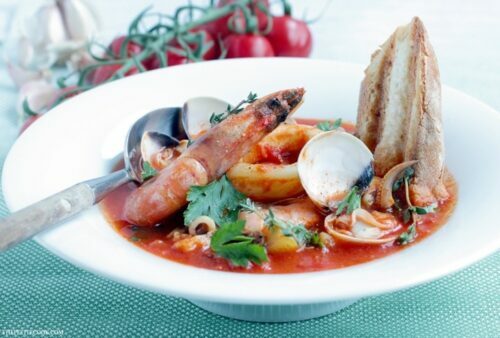 This simple Seafood Bouillabaisse is love at first spoon – Filled with aromatic Mediterranean flavors infused in a delicate saffron aroma, this light and easy version makes the most of seasonal ingredients for a simple and elegant heart-warming meal. Originally from the south of France, bouillabaisse was created by the fishermen using all the kind of bony fish they weren’t able to sell to restaurants. This easier version is very simple to make and delivers all the amazing flavors from the sea. The French south coast, more specifically the Côte d‘Azur, is one of the best places I visited in my many trips to France. I loved everything about Nice, from the romantic atmosphere to the breath-taking beach coast, including of course the food. Few years ago, in a small restaurant overlooking the sea, I had one of the best bouillabaisse of my life, served in a huge pot with all kind of local seafood and fish and gigantic garlic croutons, which quickly replaced my spoon. It was SO good, sometimes I wish I lived in Nice just to enjoy a big bowl of comforting traditional bouillabaisse on a regular basis. Really, I’m not kidding. In an attempt to recreate those magical Provençal flavors, I’ve made a simpler and lighter version. I’m not a huge fan of rouille, the traditional sauce Bouillabaisse is served with, so I’ve skipped this step altogether. But if you have time, give it a try, it’s very similar to aioli and complements perfectly fish and seafood based meals. This heart-warming seafood soup is a satisfying and well-balanced meal to enjoy all year-long. 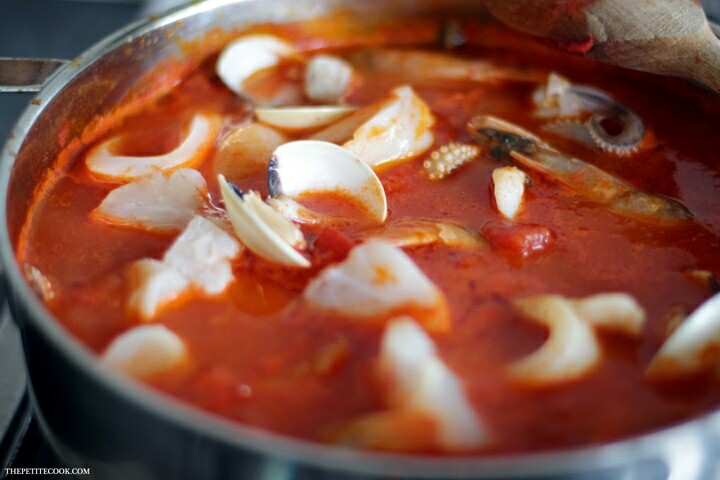 You can use all your favorite seafood to make this soup, but I recommend you stick to anything local and seasonal if possible, to get the best flavors and nutritional value. 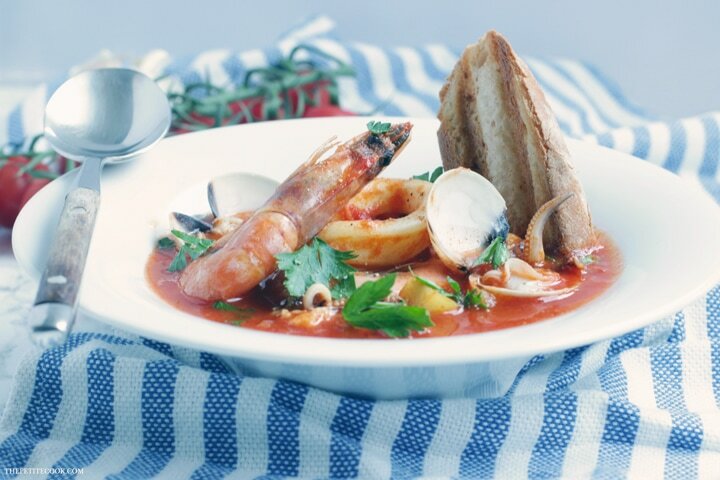 To recreate this easy Seafood Bouillabaisse all you need is fresh fish and seafood, a bunch of fresh aromatic herbs and simple everyday veggies such as tomatoes, carrots, potatoes and leeks. It all comes together in as little as 30 min, and requires only one pot and minimum efforts. Start by giving a quick stir-fry to the veggies, just until they soften a bit. 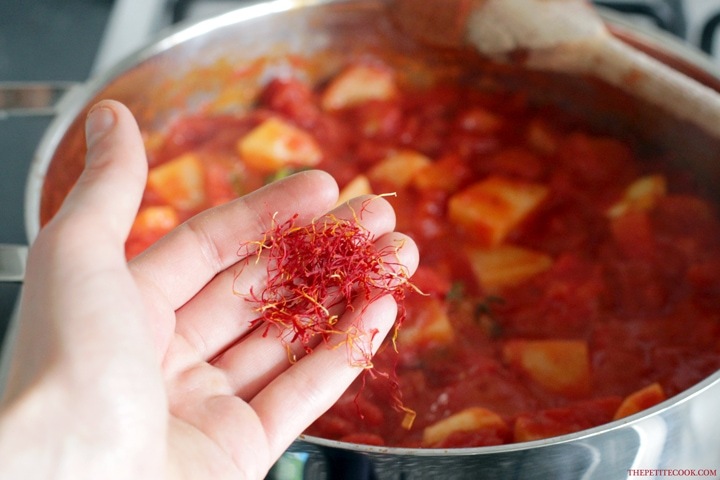 Fold in aromatic herbs, lemon zest and chopped tomatoes and season to taste with sea salt and white or black pepper. At this point, add in the saffron. I know it’s a bit pricey, but make sure to use a high-quality one, I usually go for Italian or Spanish saffron. 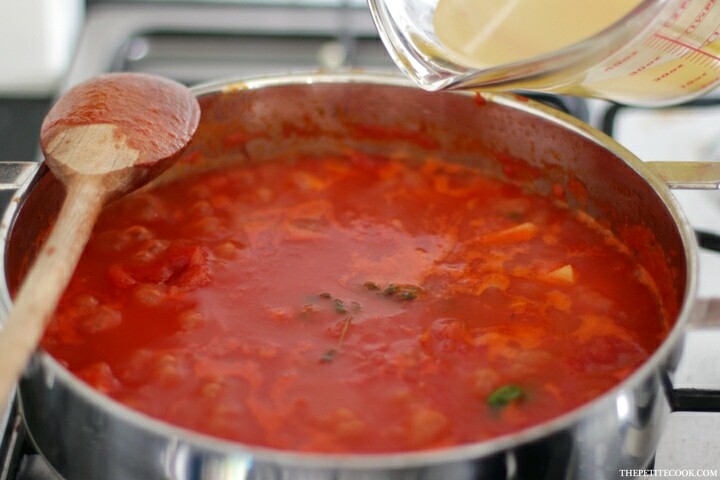 Pour in the stock and simmer until the liquid is reduced by half and the vegetables are cooked through. Finally add in the fish, followed by the seafood of your choice. Give it 5 more minutes of cooking time, or until the shells open (discard any unopened shellfish), then remove from the heat and serve. As you can see, it’s one of the most easy fish stews around, made with super simple, wholesome ingredients and requiring very little cooking skills. 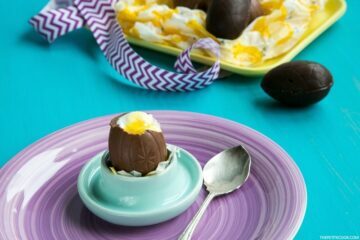 Plus, it’s naturally dairy-free and gluten-free, making a fantastic options for those allergic or intolerant. How can you possibly resist this French fish stew? Filled with meditarrean flavors, bursting with aromatic notes from the fresh herbs, garlic and saffron, and a pleasant sweetness from the slow-cooked tomatoes, carrots and leeks – This easy Seafood Bouillabaisse is one of those comforting dishes that simply warms your soul. I hope you guys will give this beautiful Seafood Bouillabaisse a try! Don’t forget to leave a comment below and let me know how you liked it! 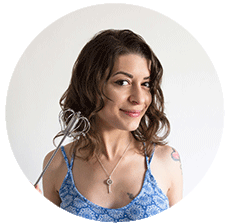 Even better, snap a picture, tag it #thepetitecook and share it on Instagram – I can’t wait to see all your delicious food :). 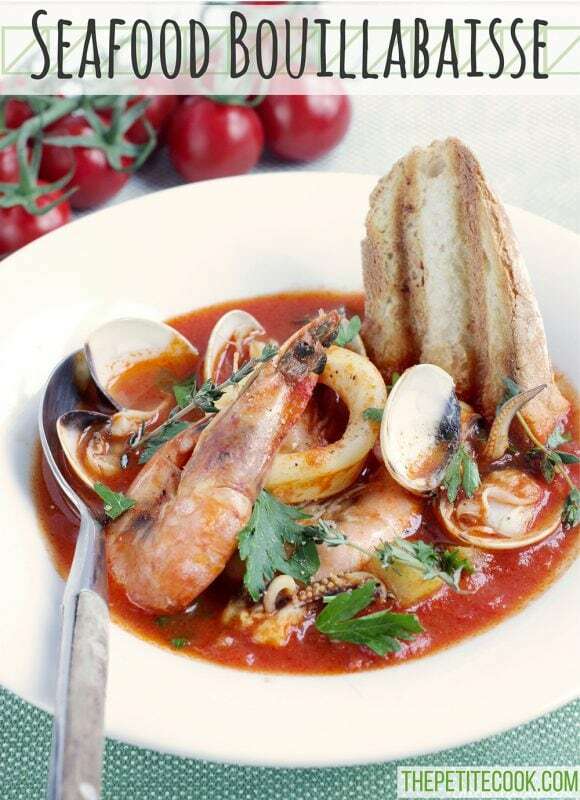 Seafood Bouillabaisse is love at first spoon - Fresh, aromatic Mediterranean flavors infused in a delicate saffron aroma, this light and easy version makes the most of seasonal ingredients for a simple and elegant heart-warming soup. 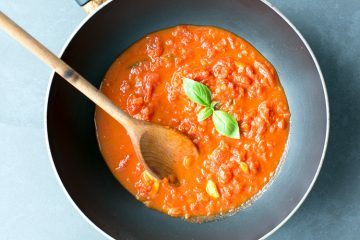 Heat the olive oil in a large pot or skillet over medium heat. Add potato, garlic, leek and carrot cubes and sauté until just softened and slightly brown, for about 5 minutes. Add in lemon zest and thyme, followed by tomatoes and saffron. Stir all the ingredients then pour in the fish stock. 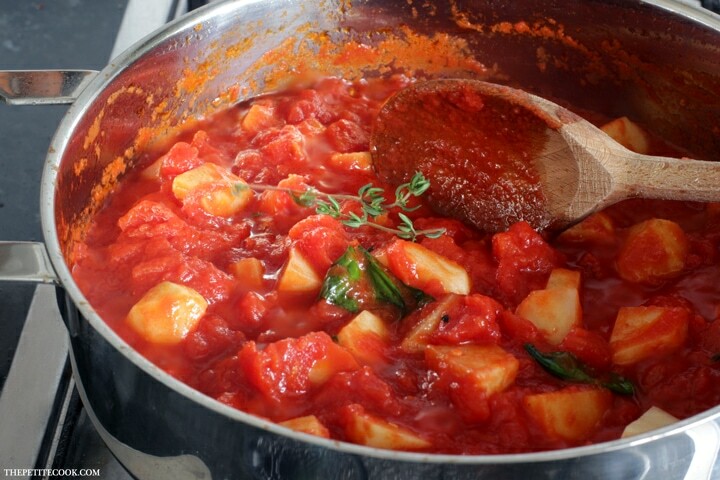 Bring to a boil and simmer until the veggies are tender and stock is reduced by half, about 15 minutes. Season to taste with sea salt and black pepper. Reduce heat to medium-low and fold in the fish chunks. Cook for a couple of minutes. At this point, add in any seafood using: clams, mussels, and shrimps. Simmer until the clam/mussel shells open, about 5 minutes more. 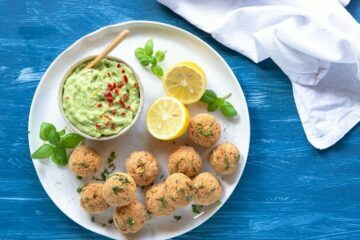 Sprinkle with parsley and extra lemon zest if you like, and serve with croutons or grilled bread slices. I would love to make this, but where do I find seafood stock? Hi Lynne, I usually make my own fish/seafood stock. It’s really pretty easy, all you need is fish bones or shellfish shells from shrimps, lobster or crabs (in this case I used a mix of fish bones and shrimp shells). To make a simple stock, just follow the same directions you would do for a vegetable stock, and add in the fish bones or shells. There is a more laborious way to make shellfish stock, I usually follow these two basic recipes.